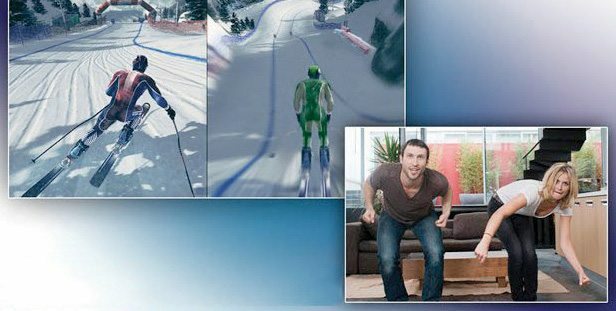 Win a ski holiday for 2 with a virtual slalom competition in our shop window! 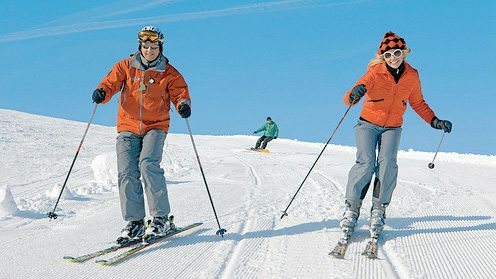 Great Outdoors are hosting a ski slalom event on 17 November 2012. Members of the public will be invited to compete on the virtual ski slalom which will take place on an Xbox Kinect (courtesy of Gamestop) at the store which is located on Chatham Street, Dublin 2. The person who barrels down the slope in the fastest time will walk away with a ski holiday for two to Arinsal in Andorra. The holiday which is provided by Topflight will include flights, 4 star accommodation(Hotel Princesa Parc), lift pass and all equipment hire. There will also be spot prizes handed out to contestants on the day. These will include Columbia Omni Heat Jackets for 2nd and 3rd place. Equipped with a thermal reflective lining the jackets are guaranteed to keep you warmer this winter. The competition will kick off at 10am on Saturday 17 November and finish at 4pm when the winner will be announced. 4. Holiday insurance is not included and winners must have their own travel insurance before they travel with winter sports cover.